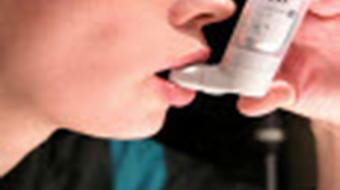 In family medicine, it's important to express to patients to teach patients about what good asthma control is because oftentimes, if we are able to individualize therapy, if we can choose the right inhaler for patients, we know that they can have less hospitalization, less exacerbations, a longer time to exacerbation and improved quality of life. So, in family medicine we find a very helpful approach for patients is to explain the disease. 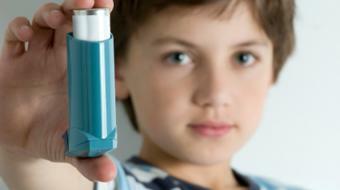 Asthma as a disease can be broken down into two major components. There's inflammation of the airways, where the air's going through where there's inflammation. And there's also constriction or broncho-constriction of the muscles of the airways. 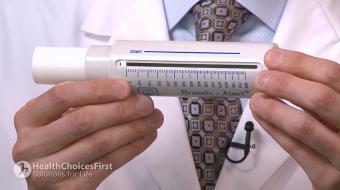 This causes patients to feel short of breath and to get sick. When we treat this disease, we have different types of inhalers that can really target the two problems. For example, we have rescue medication, which help open up; they help rescue the lungs by opening up the airways. 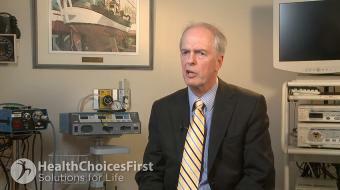 We also have short-acting and long-acting medications that open up the airways. The other type of medication typically known as maintenance medication can be provided using an inhaler, which is going to reduce the inflammation in the lung. There are even products that are combination products; both long-acting Bronchodilators and inhaled corticosteroids or maintenance medications. We know that at a certain stage in someone's asthma disease it may be time to shift from single medications to combination products for better asthma control. In the studies that we know about combination medications, we know that patients typically have better quality of life, better control, reduced exacerbation often use less overall steroid usage. The inhaled corticosteroid component is less when used properly as a combination agent. So in summary, it's important as a patient to understand that asthma can be well controlled. You should expect more as a patient. You should be reviewing how well your asthma's controlled each and every time you see your family doctor, pharmacist or healthcare provider. When seeing them, they can go over tips and techniques, and give you some feedback on what is the ideal asthma medication regimen or give you tips and techniques on what is ideal inhaler device technique. 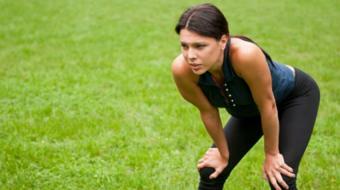 It's time that you take charge of your asthma and have really good asthma control. 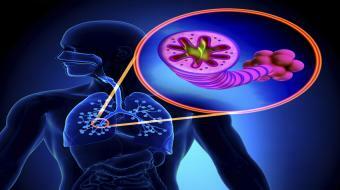 Asthma is made up of two components; inflammation and bronchoconstriction. Your maintenance medication treats the inflammation in the lungs and needs to be taken everyday. 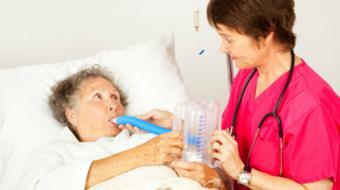 Your rescue medication relieves bronchoconstriction and quickly opens up the lungs. It is very important to have good device technique to ensure the medications are getting into the lungs properly. 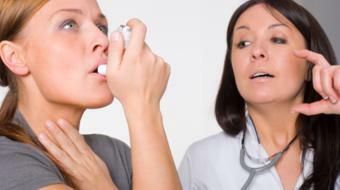 Rescue medication or ventolin can indicate whether your asthma is well controlled. 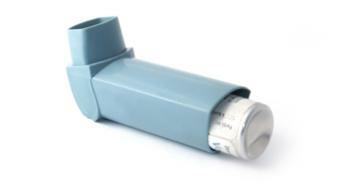 If you are taking more than 4 puffs of ventolin per week, your asthma may not be properly controlled. 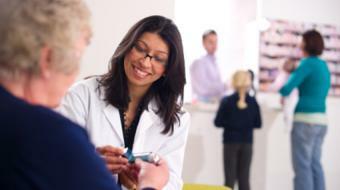 There is little benefit to taking combination therapy over separate inhalers.